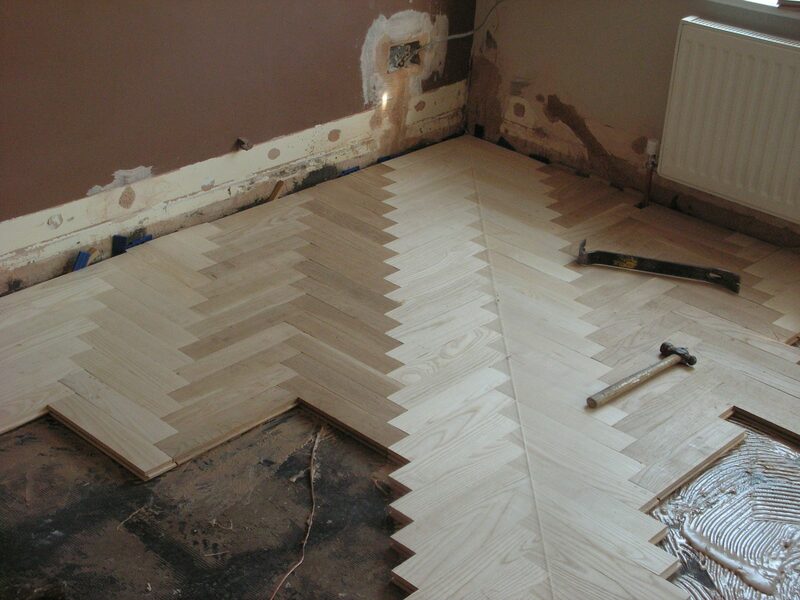 Floors RBB is a company with the skills, knowledge and experience to deliver any type of flooring installation. 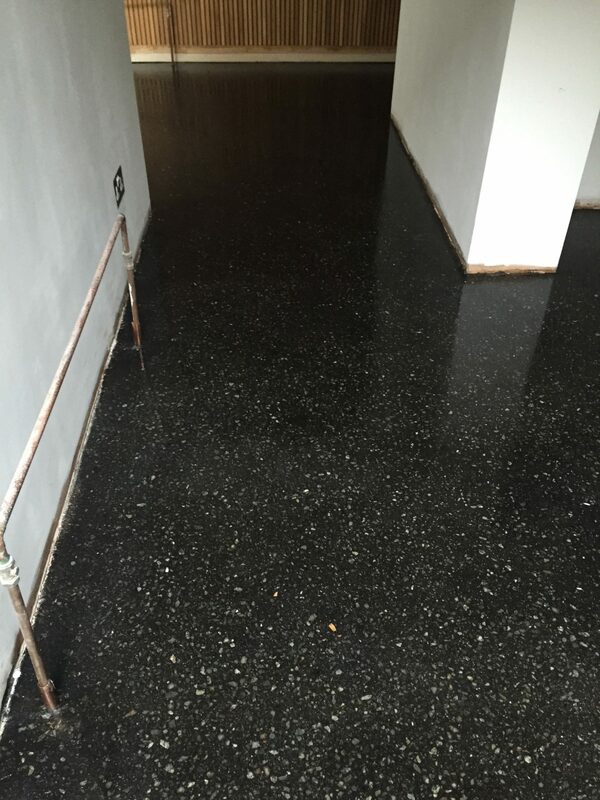 From a small one-off repair to a large roll-out program, we pride ourselves on offering the best possible service to our clients. 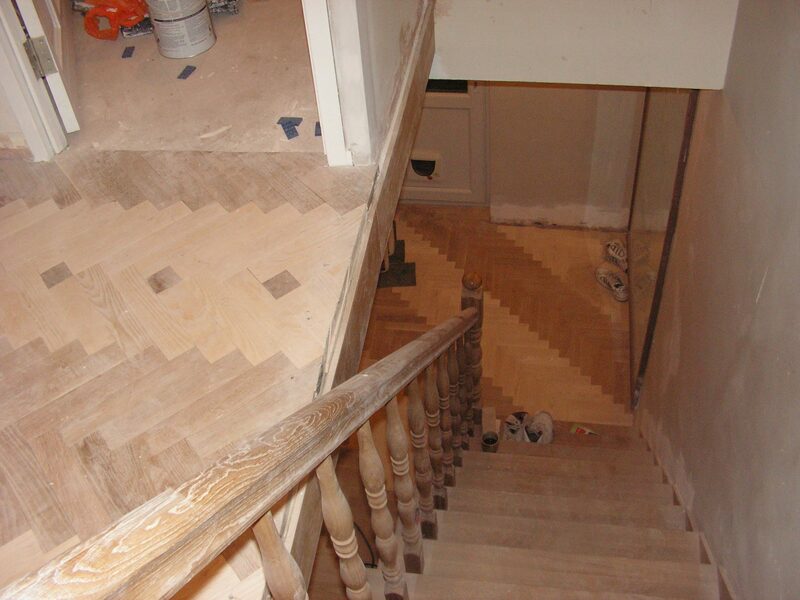 We are experts in fitting strip flooring, board flooring, plank flooring, parquet and tiled flooring. 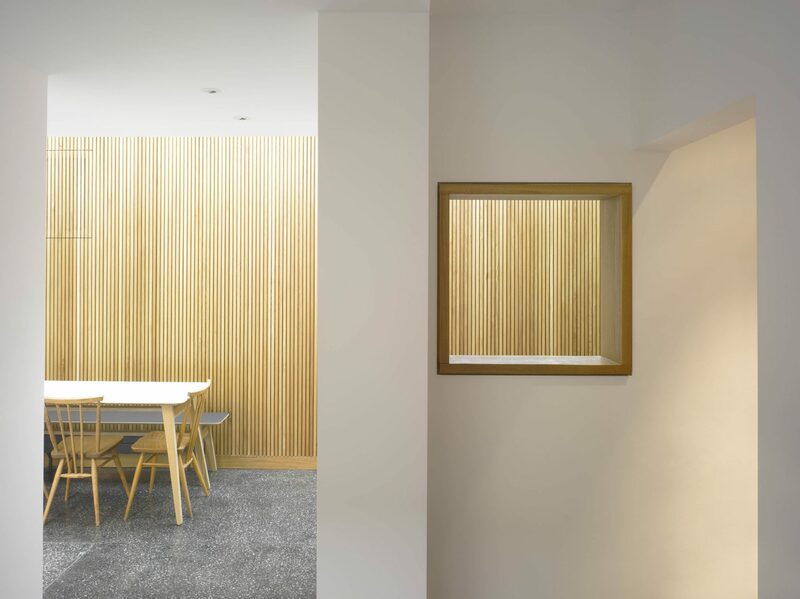 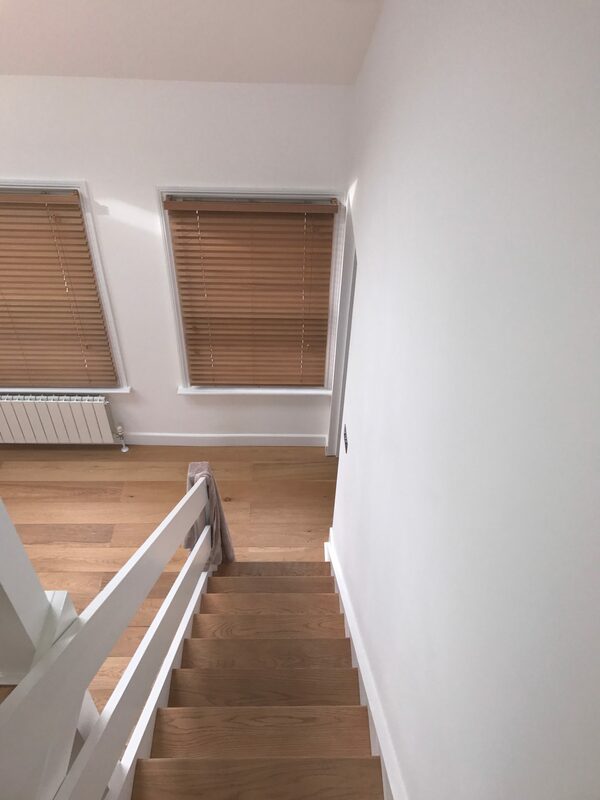 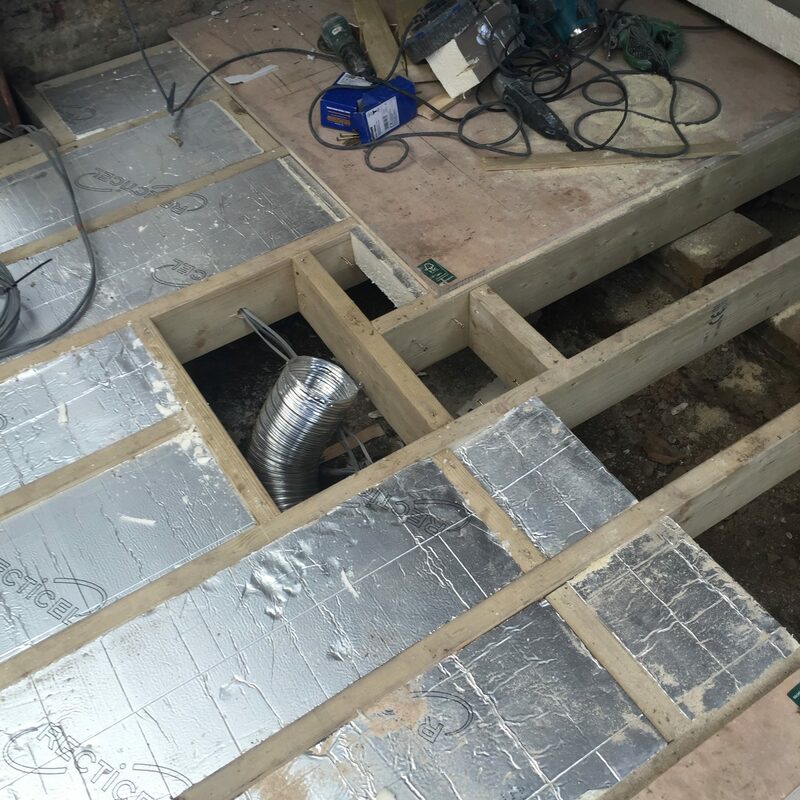 We can offer a complete professional solution- as well as fitting the finished wood flooring we will also prepare the sub- floor, concrete slab, block and beam floor etc in preparation for fitting.